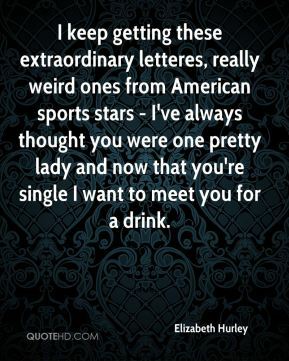 I keep getting these extraordinary letteres, really weird ones from American sports stars - I've always thought you were one pretty lady and now that you're single I want to meet you for a drink. 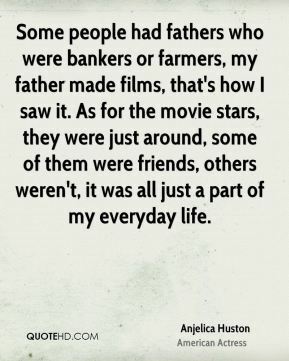 Some people had fathers who were bankers or farmers, my father made films, that's how I saw it. 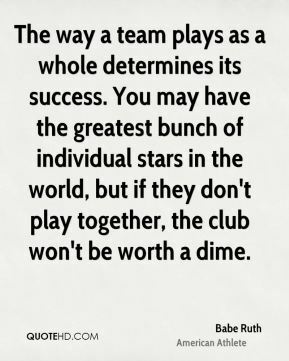 As for the movie stars, they were just around, some of them were friends, others weren't, it was all just a part of my everyday life. Well you're talking about a long career, a lot of movies, a lot of stars. 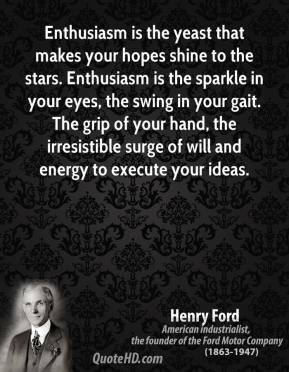 I guess working with Henry Fonda and Katherine Hepburn was a great privilege. 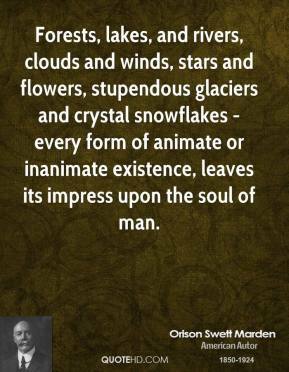 Personality is essential. 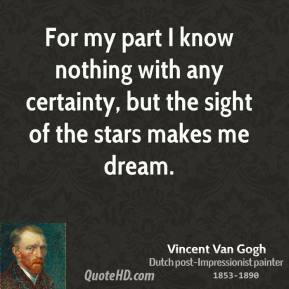 It is in every work of art. 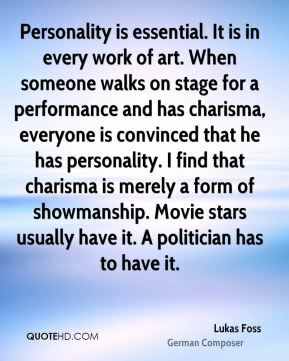 When someone walks on stage for a performance and has charisma, everyone is convinced that he has personality. 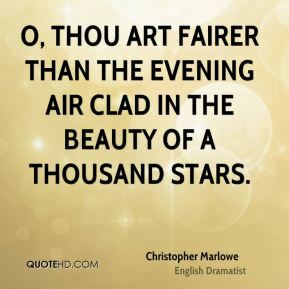 I find that charisma is merely a form of showmanship. Movie stars usually have it. 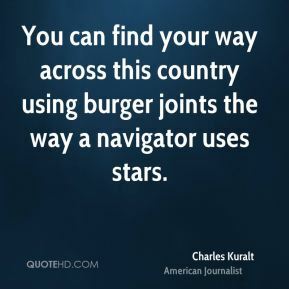 A politician has to have it. 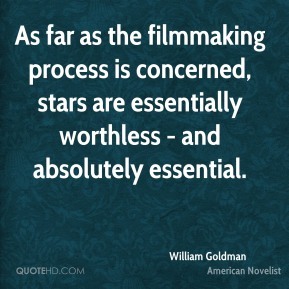 As far as the filmmaking process is concerned, stars are essentially worthless - and absolutely essential. 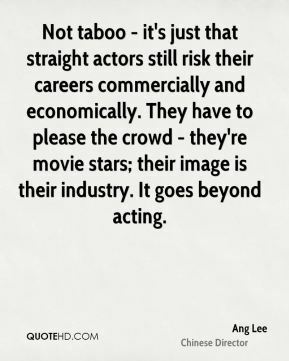 Not taboo - it's just that straight actors still risk their careers commercially and economically. 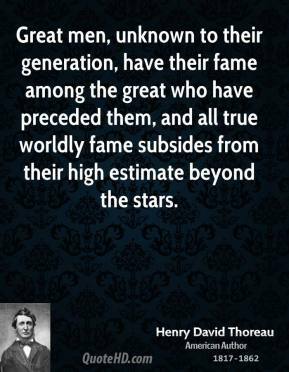 They have to please the crowd - they're movie stars; their image is their industry. 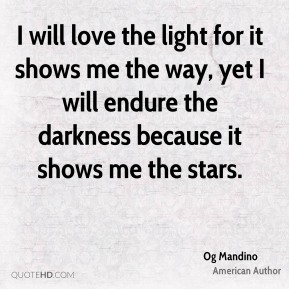 It goes beyond acting. I don't want my president to be a TV star. You don't have to be on television every minute of every day - you're the president, not a rerun of 'Law & Order'. TV stars are too worried bout being popular and too concerned about being renewed. I consciously decided not to be a 'London' actor. 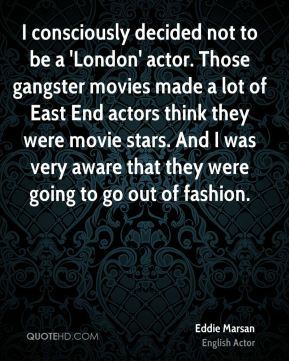 Those gangster movies made a lot of East End actors think they were movie stars. 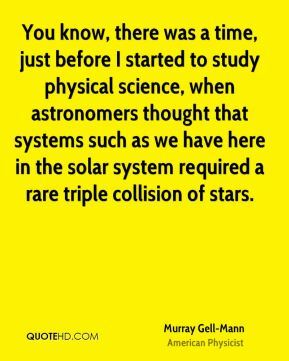 And I was very aware that they were going to go out of fashion. 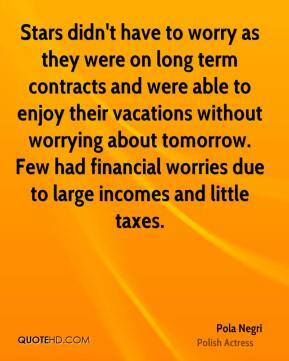 Stars didn't have to worry as they were on long term contracts and were able to enjoy their vacations without worrying about tomorrow. 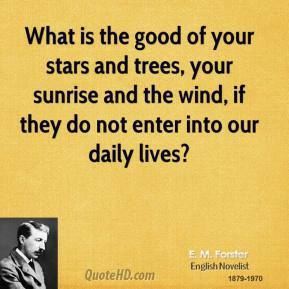 Few had financial worries due to large incomes and little taxes. 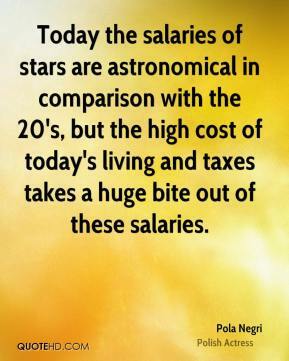 Today the salaries of stars are astronomical in comparison with the 20's, but the high cost of today's living and taxes takes a huge bite out of these salaries. 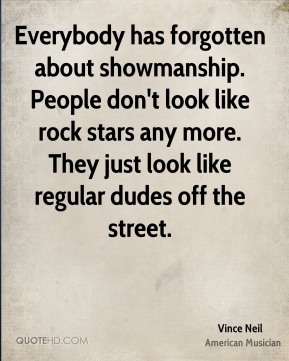 Everybody has forgotten about showmanship. People don't look like rock stars any more. They just look like regular dudes off the street. 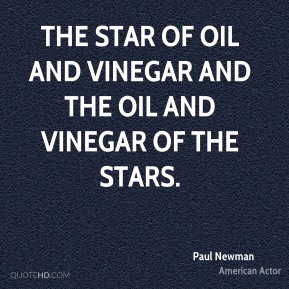 The star of oil and vinegar and the oil and vinegar of the stars. 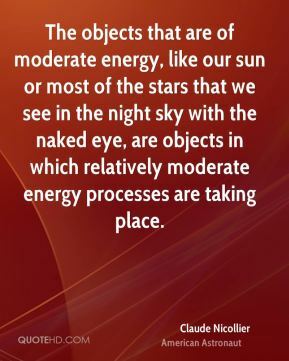 The objects that are of moderate energy, like our sun or most of the stars that we see in the night sky with the naked eye, are objects in which relatively moderate energy processes are taking place. 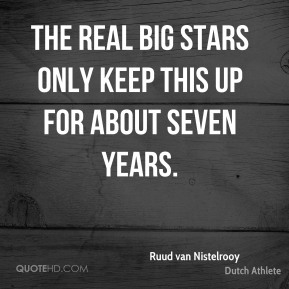 The real big stars only keep this up for about seven years.